Combine our ever-popular Barre Pro with some foam rolling for a great class that will leave your muscles feeling strong, toned and lengthened! This class is for all levels and no mat is required. There are no upcoming “30/30 (Barre/Foam Roller)” classes on this day. Grippy socks are required to be worn for their Pilates classes on their FitFormers. These are sold in studio. Please arrive 20 minutes before class time so that their studio manager can go over the fundamentals of the FitFormer machine and PilatesPro Method. 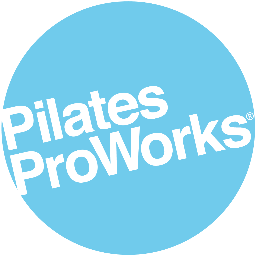 Pilates ProWorks Edina is located at the Lower Level Parking Lot of Centennial Lakes Plaza on France Ave (Behind Wholefoods and Starbucks). There is plenty of free parking right in front of the studio.